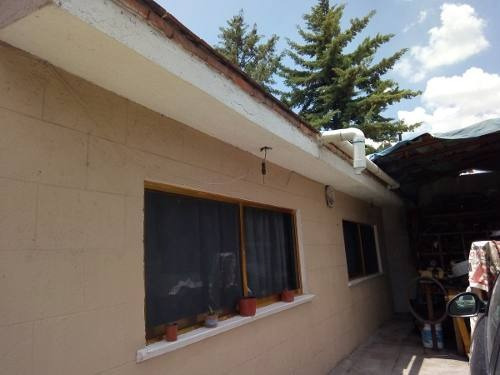 PROPIEDAD CON CINCO VIVIENDAS, TERRENO CON USO DE SUELO MIXTO VIGENTE, SOBRE AV. 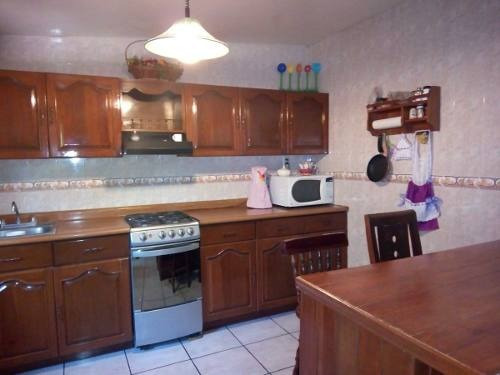 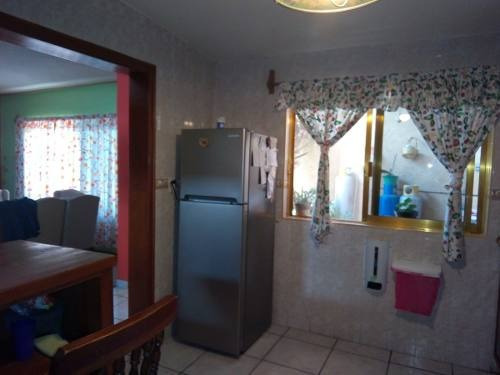 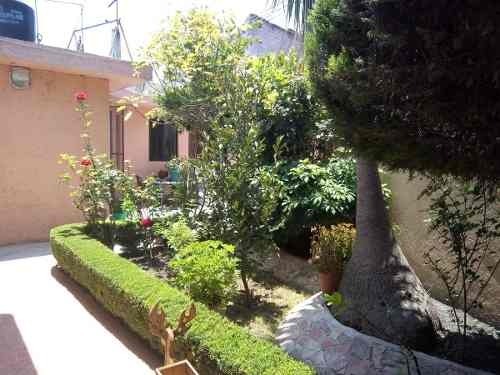 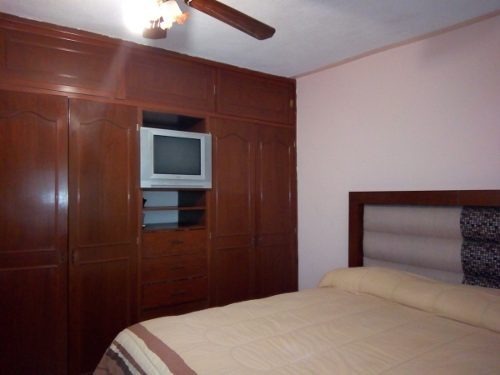 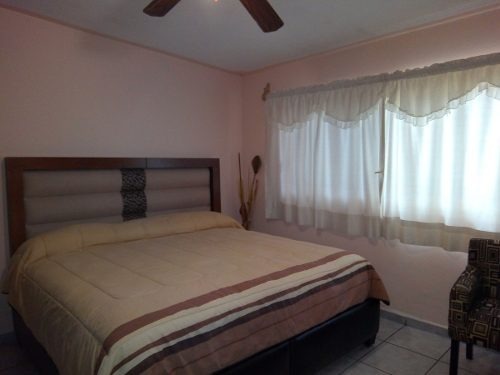 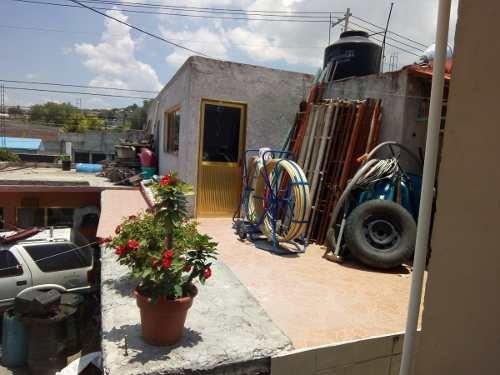 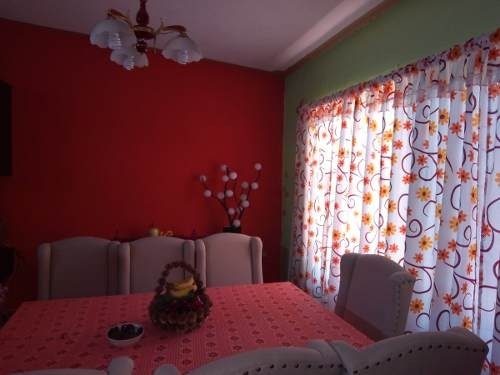 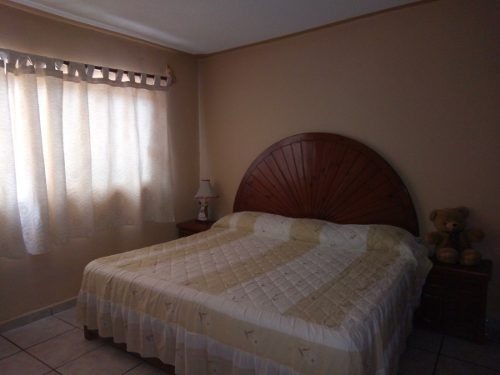 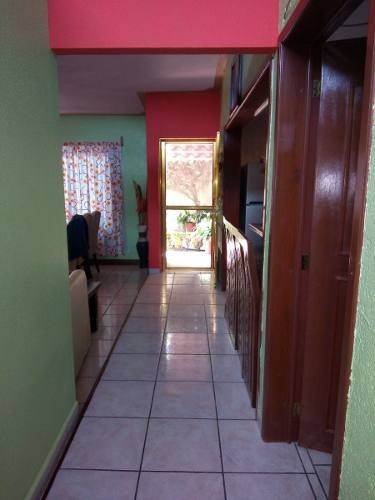 PRINCIPAL; PREDIO CON CINCO VIVIENDAS, UNA DE ELLAS EN EXCELENTES CONDICIONES DE USO HABITACIONAL: DE UN PISO, CON AMPLIOS ESPACIOS Y BUENA DISTRIBUCIÓN, TRES AMPLIAS RECÁMARAS Y BAÑO, COCINA CON BARRA DESAYUNADORA, AMPLIOS ESPACIOS EN SALA Y COMEDOR. 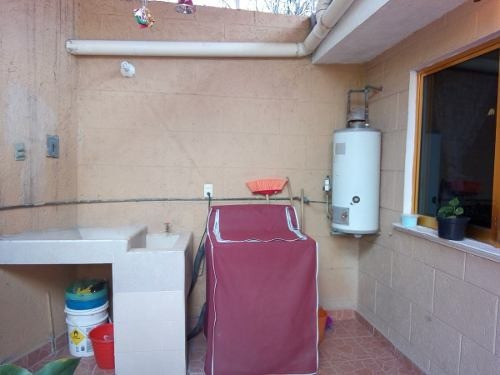 VIVIENDA 2: DEPARTAMENTO DE UNA PLANTA CON DOS RECÁMARAS, COCINA, ESTANCIA Y BAÑO. 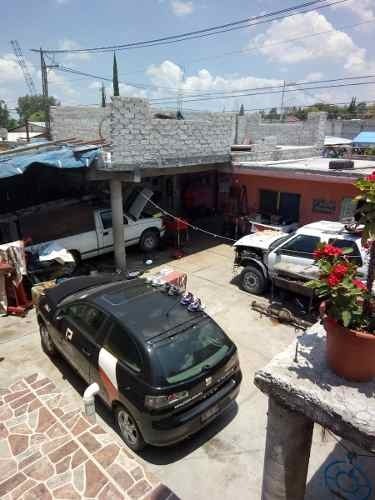 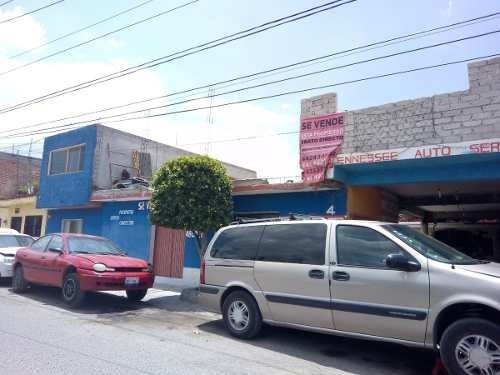 ADEMAS CUENTA CON UN TALLER AUTOMOTRIZ. 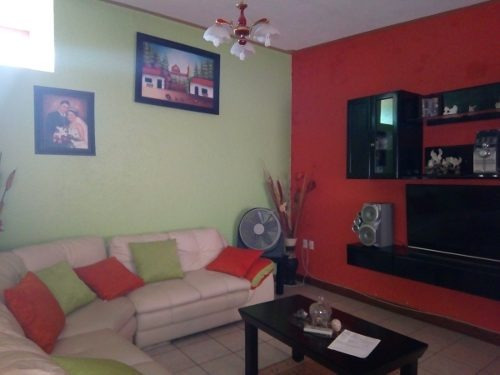 ENTRADA POR DOS CALLES, EXCELENTE INVERSIÓN!